Riccar and Maytag Vacuums are top of the line products built here in the United States . We have been carrying their products for over 30 years and still are our number #1 recommendation too our customers. 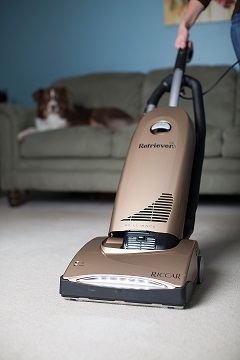 Vacuum Cleaner Warehouse is a Riccar and Maytag Authorized Warranty and Sales Center.